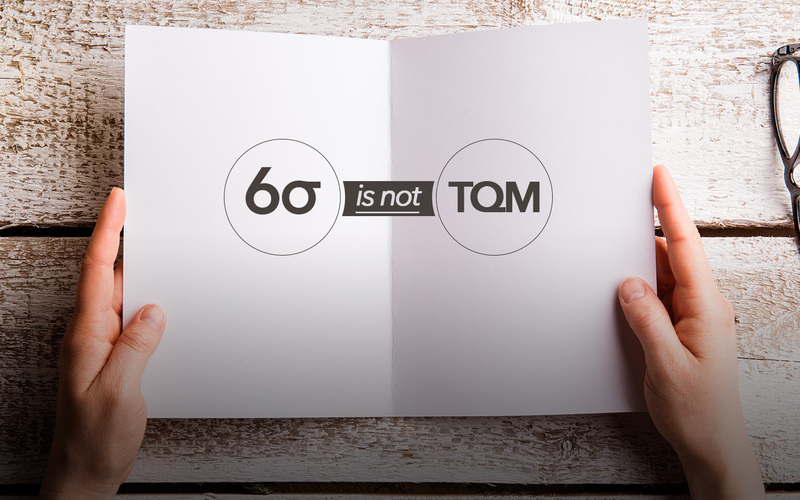 Six sigma isn’t just about quality for quality’s sake. Your employer, Peerless Systems, acquired Acme International for its technology. But your leaders want more than just Acme’s technology; they also want Acme to be successful in its own right. But Acme has problems. Acme, it seems, is still operated as a traditional three-sigma company. Peerless has long since moved to six sigma and beyond, and you played an important role in making that happen. Your new challenge is to lead Acme from three sigma to six sigma. It’s what you’ve been waiting for your entire career–welcome to senior leadership! This all has a familiar ring to you. 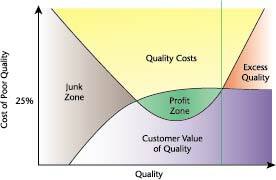 You know that the typical three-sigma company spends about 25 percent of each sales dollar on the cost of poor quality. 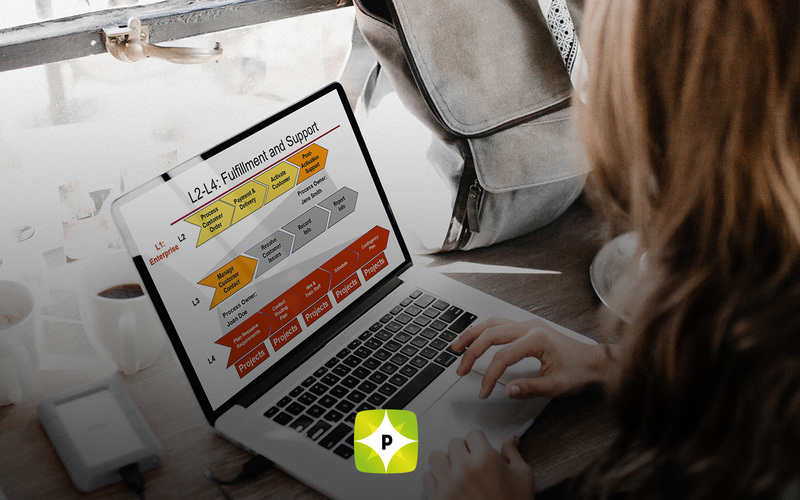 Before starting the six sigma journey, Peerless was in similar shape. You’ve prepared the slide shown in Figure 2 to illustrate the difference between three-sigma and six-sigma quality for your staff. You go on to describe the differences between six sigma systems and three sigma systems, and the importance of six sigma to Acme. 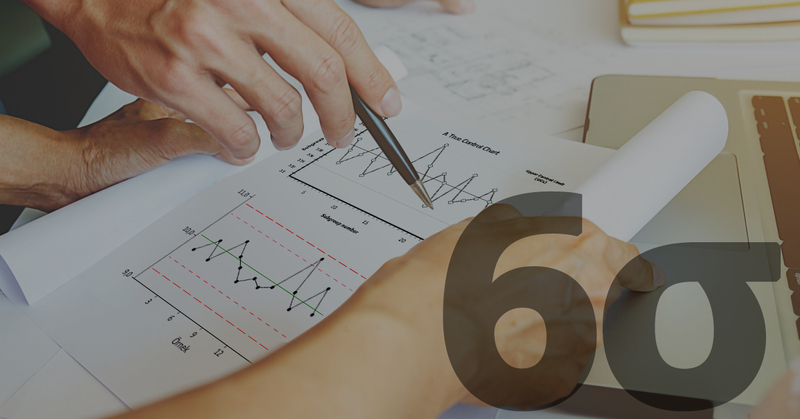 You tell them that six sigma is not a destination, but a journey of continuous improvement. Of course, Acme won’t go from three sigma to six sigma in one big jump. Instead, overall performance will move from three sigma to four sigma, then to five sigma and so on as people are trained and systems redesigned and improved. Figure 3 illustrates the expected progress toward six sigma.